Laying your own faux wood floor is easy when you plan it right. We show you how to transform your space in six steps. Vinyl plank flooring is very durable. 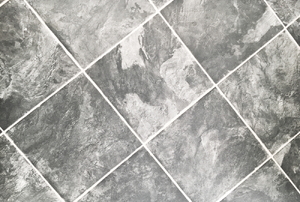 Looking for a practical, hard wearing flooring that you can put down virtually anywhere? Vinyl flooring fits the bill. 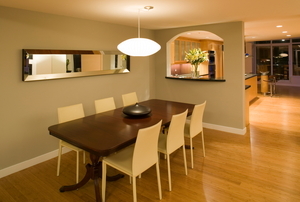 Laminate flooring is one of the most inexpensive flooring materials out there. Vinyl plank flooring can look so real that it is hard to tell it apart from the real thing. Vinyl plank flooring has the look and feel of hardwood. 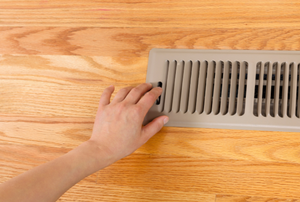 With a few easy steps your plank flooring will lay neatly beneath your floor registers. 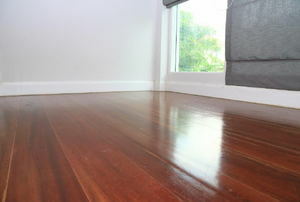 Vinyl can be installed in wet areas, does not scratch as easily as wood, and is softer underfoot. 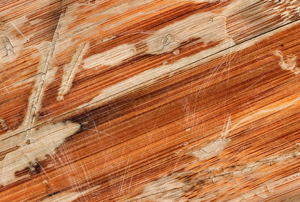 Don't fret, your laminate flooring may be fixable! 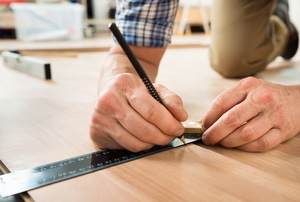 Save money by repairing your laminate floor yourself. 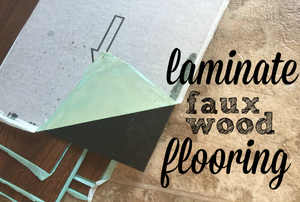 Save money and install your laminate floor yourself. Laminate floors have become a popular choice for people looking to update or upgrade their old floors. If done with attention to detail, laminate flooring can look great! 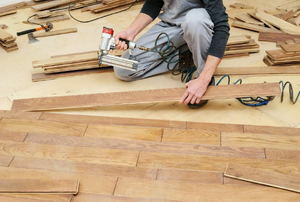 Laminate flooring repair doesn't have to be an ordeal. Follow these steps and get yours looking like new. Hardwood vs Laminate Flooring: Which Lasts Longer? 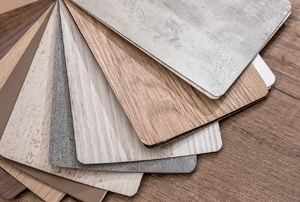 "Recycled And ""Green"" Laminate Flooring"
Slate laminate flooring is laminate flooring that is designed to imitate the appearance of slate flooring. Is A Floating Laminate Floor The Most Durable? Why Choose Hickory Laminate Flooring Over Other Wood?